The following section honours our colleague, teacher, and friend, Berit Wells. The contributions were originally to be included in a Festschrift, which we wished to present to Berit on her 67th birthday. Sadly, Berit lost her battle against cancer before we could finish the volume. We thus decided to transform the Festschrift into a conference dedicated to her memory, and this event took place over two cold winter days in December 2009. 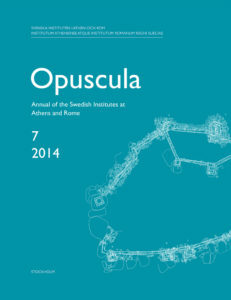 For the Festschrift we had chosen two themes: religion and food production in the ancient Greek world. The interface of these very broad themes seemed to us to converge and offer an overall perspective of Berit’s research and simultaneously, they allowed colleagues from all stages of Berit’s careers to take part and contribute to the conference. 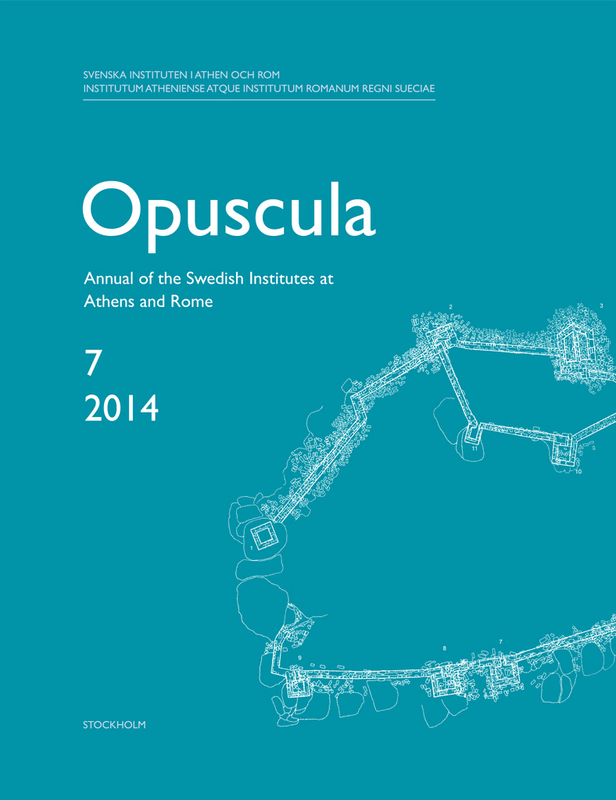 The six articles included in Opuscula 2014 are a selection of the conference papers, which also included reports from the Poros excavations. Poros was Berit’s last major project and its results will be published elsewhere.